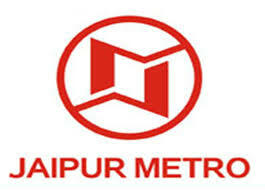 Station Controller/ Train Operator, Junior Engineer & Various Vacancy. For Station Controller/ Train Operator : Graduation in any discipline from a recognised University with minimum 50% marks or equivalent Grade/ Level and Mathematics or of the subjects passed in Senior Secondary (10+2) or Higher Secondary (10+1) or equivalent examination of a recognised Board. For Junior Engineer : Degree in Civil/ Electronics/ Electronics & Communication/ Mechanical/ Electrical Engineering from a recognised University with minimum 50% marks (or equivalent Engineering Grade/Level).